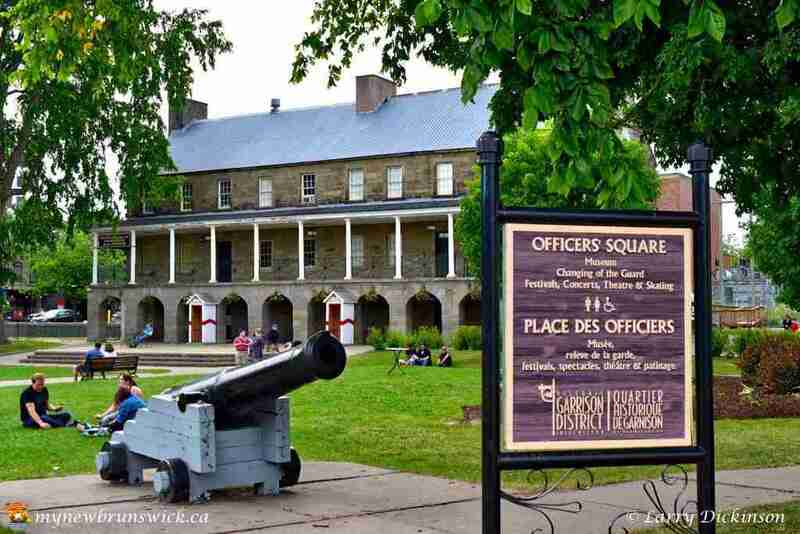 Part of the Historic Garrison District in Fredericton, the Officers’ Quarters building that today houses the Fredericton Region Museum forms the centrepiece of what is known as the Military Compound. 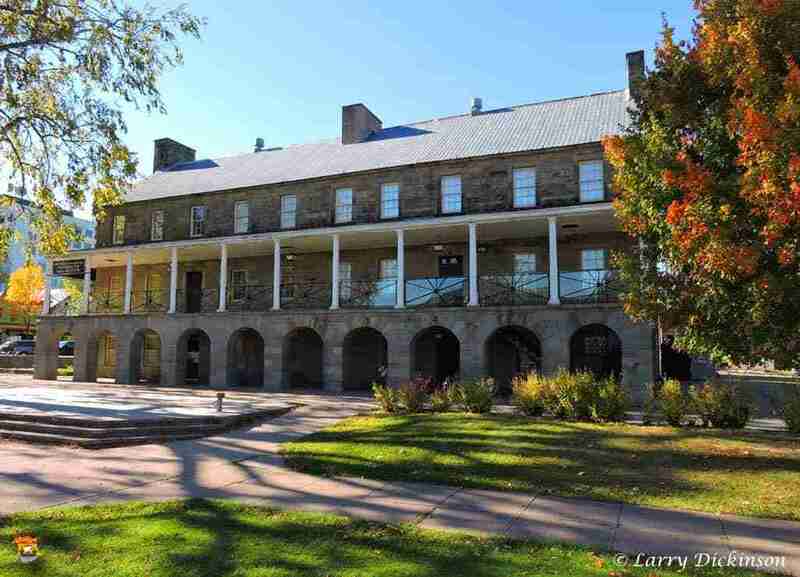 This complex of buildings was established by the British Government as the base for their army’s military presence in Central New Brunswick. 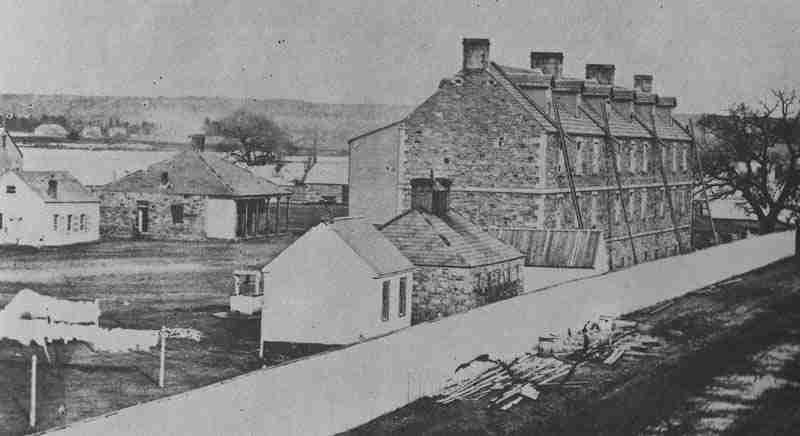 The Compound was established in 1785 and once contained several buildings. Only 4 of those military buildings remain today; the Soldiers’ barracks, the Guardhouse, the Officers’ Quarters and the Militia stores buidling. In 1964, it was the first of three buildings that were declared National Historic Sites. 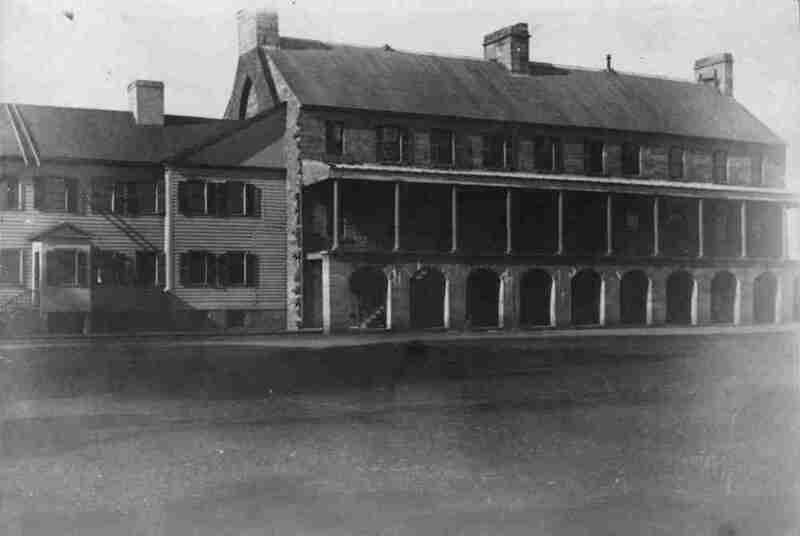 The first Officers’ Quarters, originally a wooden structure, was completed in 1786. Fire consumed the building in 1815. A new wooden structure, replaced the original building in 1816. Firewalls partitioned the building in order to prevent any future fire from destroying the entire structure. Such a strategy proved useful in 1837 when fire damaged the river end of the building. That section of the Quarters containing the mess kitchen and mess hall, was rebuilt of stone (from Rainsford Quarry) between 1839 and 1841. A decade later, the next section of the building was replaced with stone construction (the present day museum entrance). The entire stone structure, built in 2 sections a decade apart, was completed by 1853. 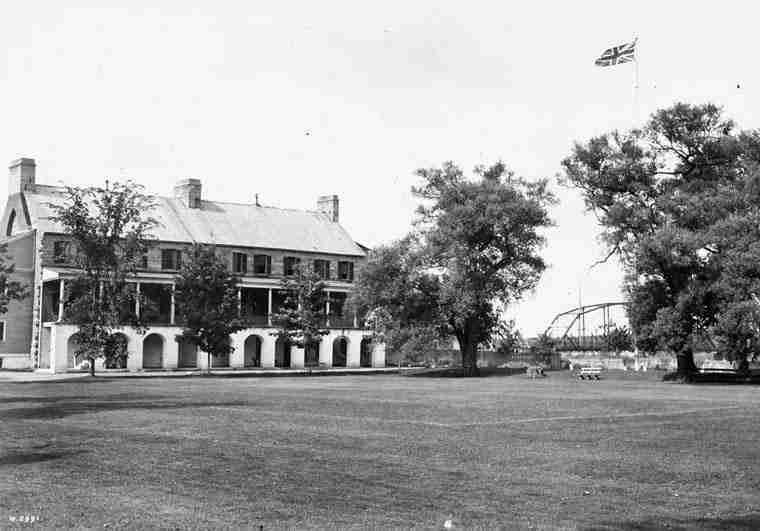 The wooden married Officers’ residence located at the Queen Street end of the stone structure, stood from 1816 until 1925. 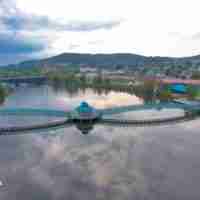 It was a wooden structure that was torn down when it became too dilapidated. The foundation of the original wooden married quarters rests between the building and Queen Street. British army officers lived in the stone and wooden buildings from their completion until 1869. 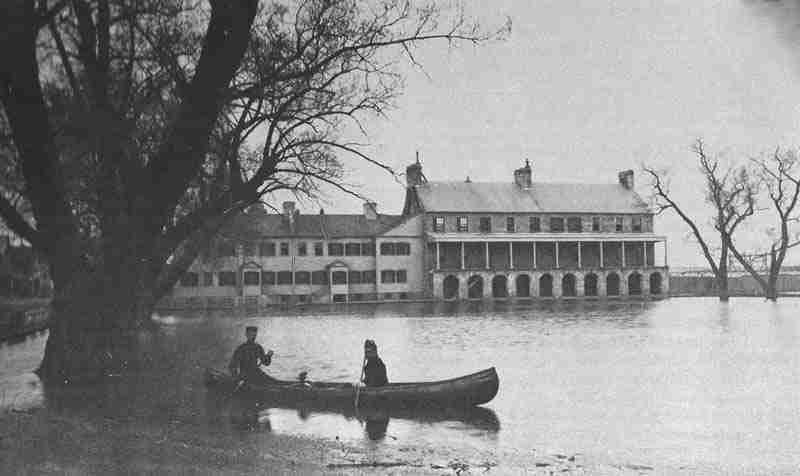 Then, between 1883 and 1914, the buildings housed the officers of the Royal Canadian Regiment. 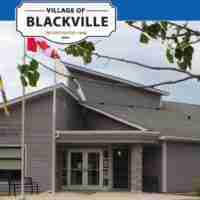 Canada’s first permanent military unit. After 7 years as an army training base during the First World War and after, the New Brunswick Liquor Commission and other government agencies then used the stone building until the early 1960’s, when the York Sunbury Museum moved in. This post has already been read 687 times!